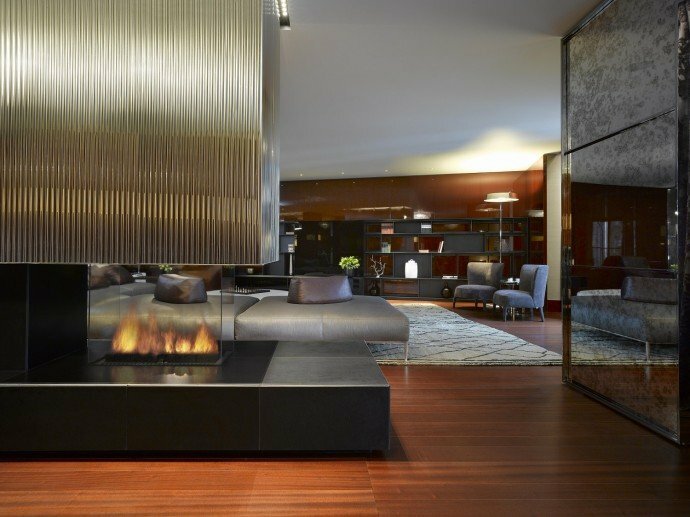 With a strong legacy as a jeweler and silversmith, every element of the Bulgari Hotel evokes the Italian brand’s legendary flair for design. 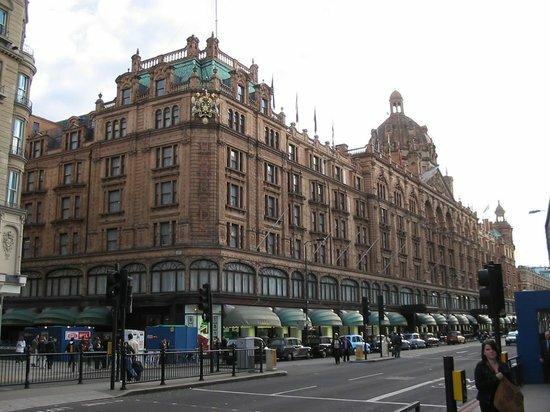 Nestled in the heart of Knightsbridge, the hotel is minute’s walk away from the city’s most exclusive landmarks, cultural venues, museum and Harrods department store. 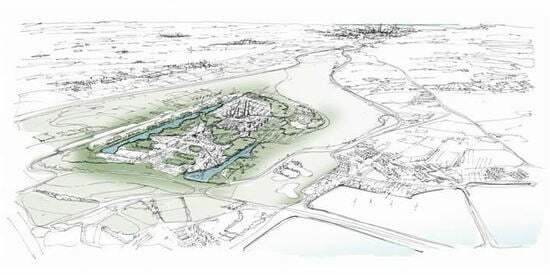 It is the third hotel in the brand’s portfolio after Milan and Bali. The hotel’s architecture and interiors feature a selection of furnishings and textiles designed by Antonio Citterio Patricia Viel and Partners. 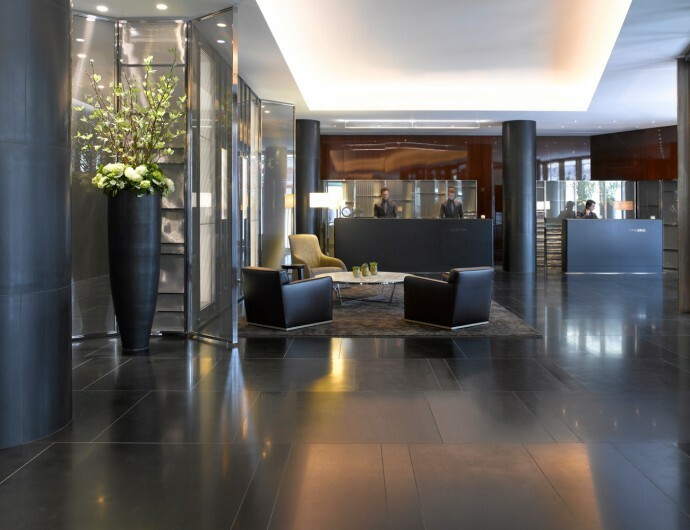 The Lobby, with its black granite floors, polished wood looks like one of Bulgary’s 300-odd stores. Solid silver chandeliers at the hotel’s ballroom and other silver accents throughout the property offer subtle quotations from Bulgari’s beginnings as a Roman silversmith. The brand’s history is subtly evoked in the Italian damask silk fabrics that feature a floral and foliate pattern inspired by the silver Bulgari chatelaine, motif from a brooch made by Sotirio Bulgari in the 19th century. The hotel has 85 rooms and suites that are the largest in London. Its seven exquisite Bulgari Suites are the hotel’s largest suites. 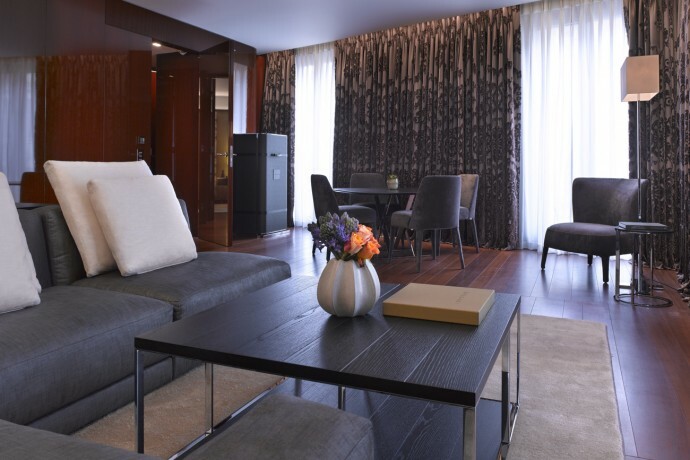 Each Bulgari Suite features two luxurious bedrooms and a contemporary kitchen. 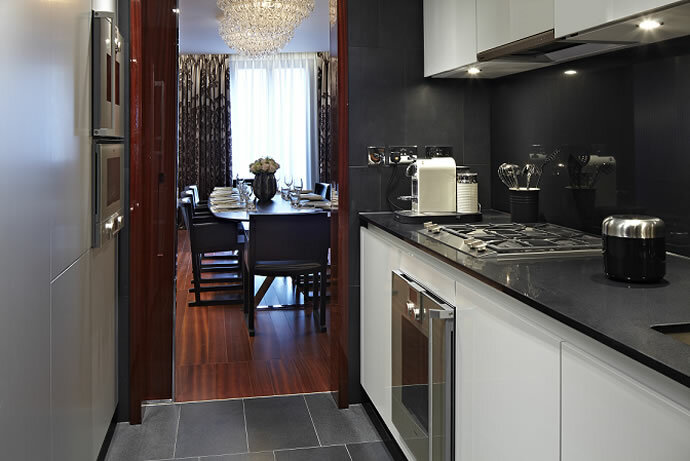 The kitchen comes complete with the latest state-of-the-art appliances, including a climate-controlled wine cabinet. The generous living area features a dining room for 10 guests. Exquisite marbles, fine woods and unique detailing blend English style with Italian heritage. 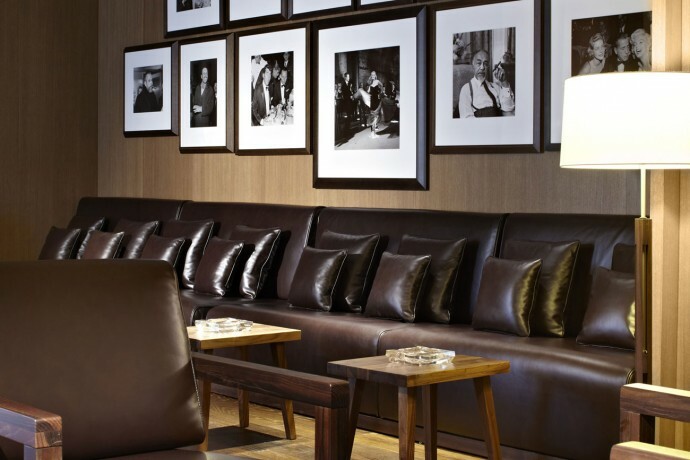 Many furnishings are exclusive to Bulgari, custom designed by Antonio Citterio. 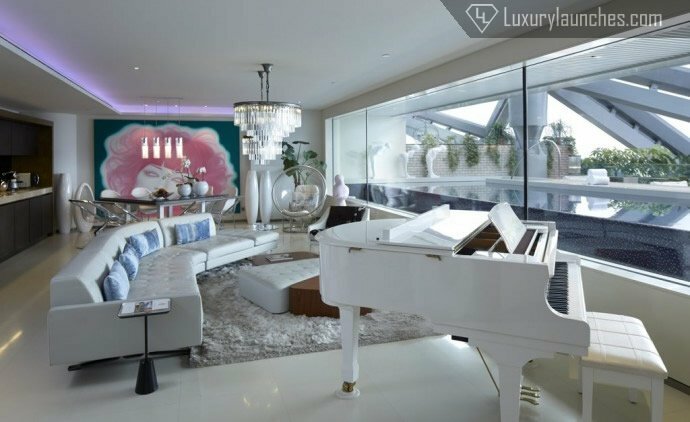 Although all Bulgari Suites share the same interior design but each has a unique layout. While two of the suites have expansive terraces located on the 6th floor of the hotel, others have open gas fireplaces. The master bedroom offers a generous walk-in wardrobe. The suite’s second bedroom benefits from a separate entrance. 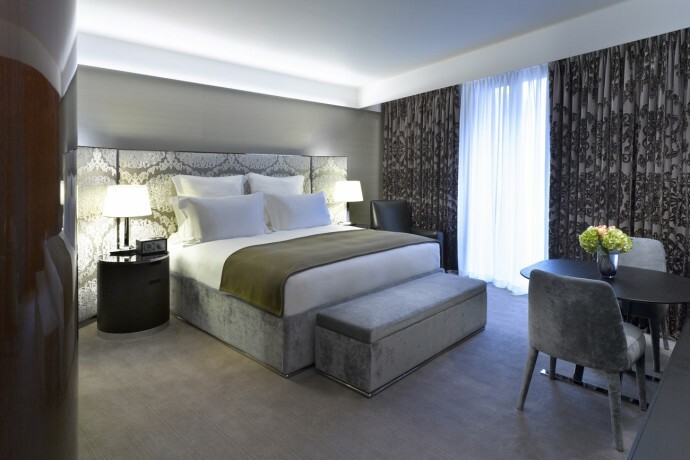 Each suite features a 55’ LCD TV with connections for guest media devices, Nespresso coffee machine, complimentary wireless internet, sleek Italian furniture, accent lighting and Bulgari amenities. The master bathroom feature combined steam and shower room in Marquina marble and white glass. 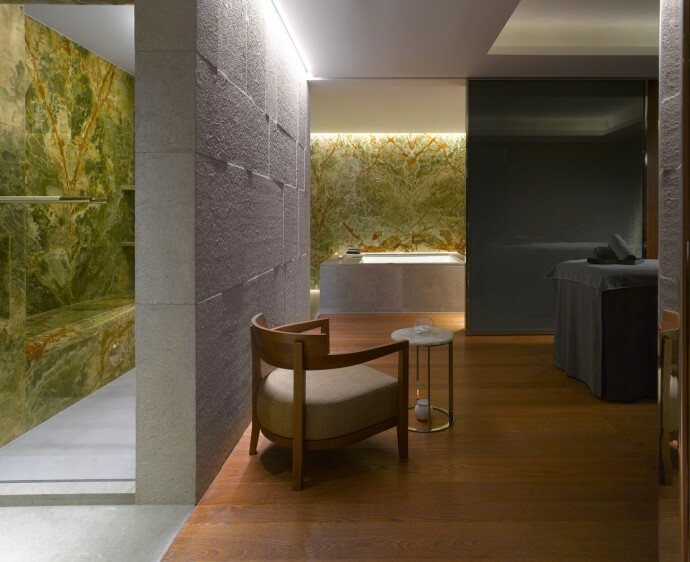 One of the crowning feature of the hotel is ‘The Bulgari Spa’. 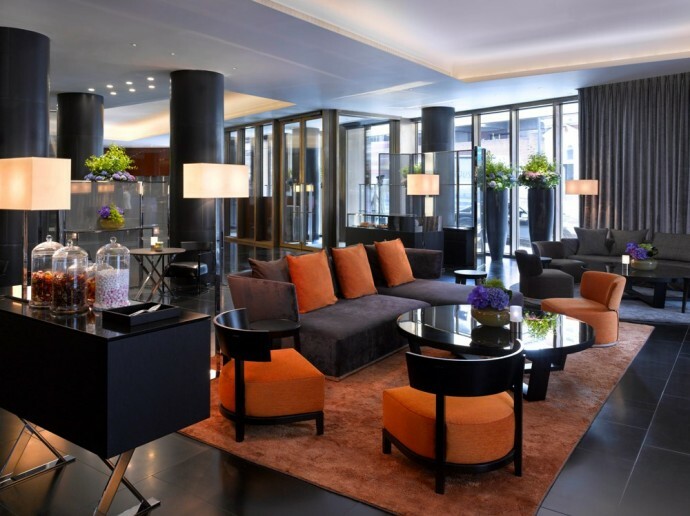 Set over two entire floors of the hotel, it is one of the largest spas in Central London. The spa offers 11 private treatment rooms and an exclusive spa suite for two. The most impressive element of the Bulgari Spa is the 25m swimming pool lined with shimmering green and gold mosaic tiles and a vitalit y pool tiled entirely in gold mosaic. Customers looking to purchase vintage, rare and exquisite cigars can shop at the hotel’s The Edward Sahakian Cigar Shop and Sampling Lounge. 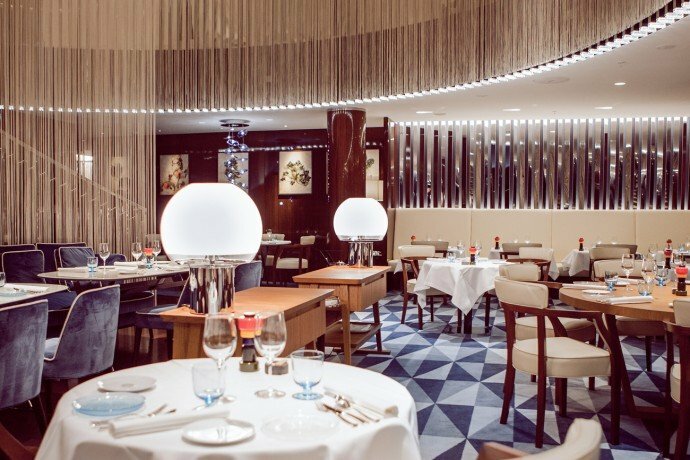 Experience la Dolce Vita London style at the hotel’s Rivea London and II Bar. The hotel also offers Rivea’s private dining room for a special celebration or social gathering for up to 12 guests. 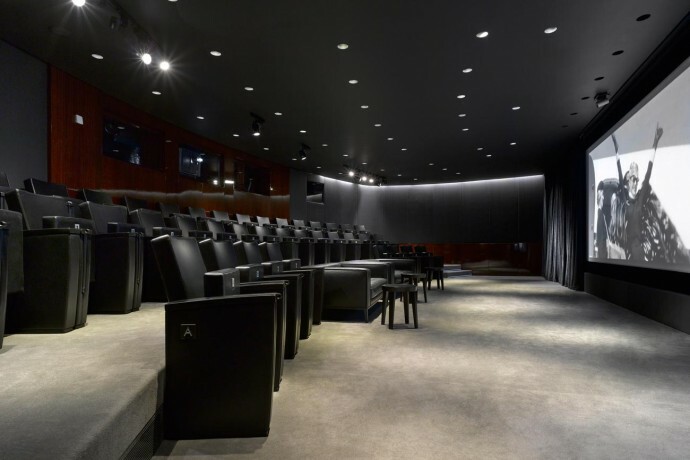 One of the highlights of the hotel is its ‘Screening Room’, a unique 47-seat cinema featuring advanced cinema-quality HD sound and vision or the latest Dolby 3D which is ideal for hosting film premieres, private screenings and corporate presentations. Cost: Rack rate from £12,000 (approx. 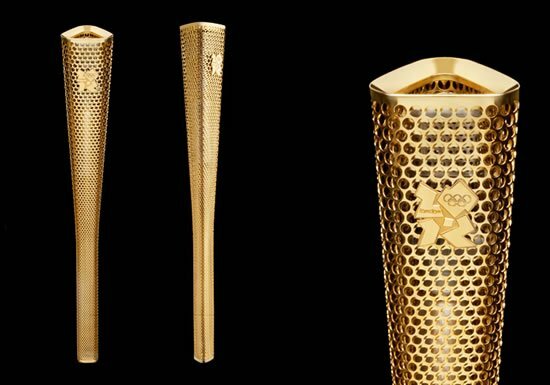 $20,235). 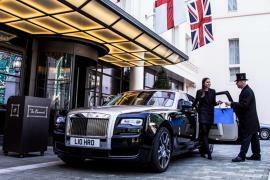 The Bulgari Hotel & Residences London offers the best of all things that the Bulgari brand espouses. 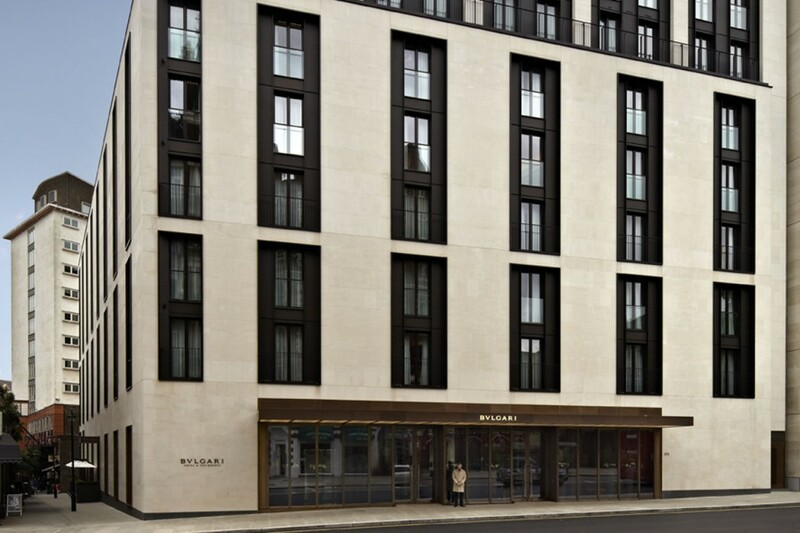 The Bulgari Suites are some of the largest in London providing a uniquely residential feel. 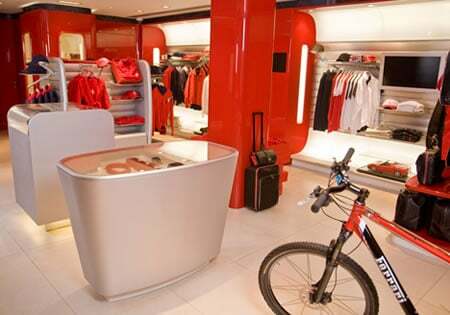 The suites are exceptionally spacious with plenty of closet space for heavy travelers. Interiors in Bulgari’s signature grey and silver palette give guests the feeling that they are in their own stateroom on a luxurious yacht.